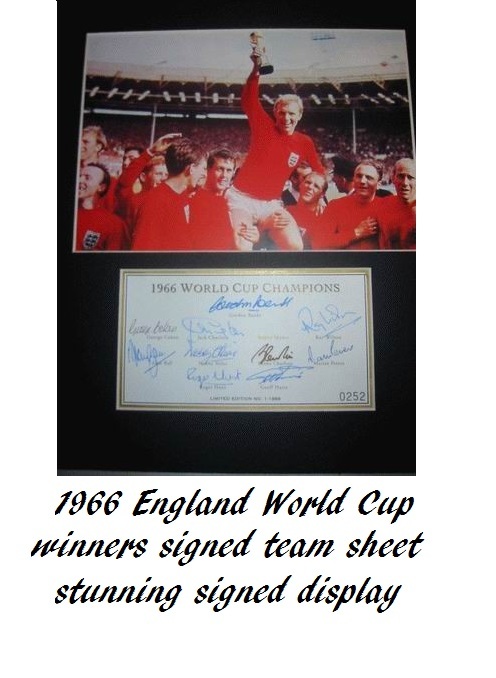 A rare signed display for the 1966 World Cup winning England football team. Approx 16" x 12", ready to frame. 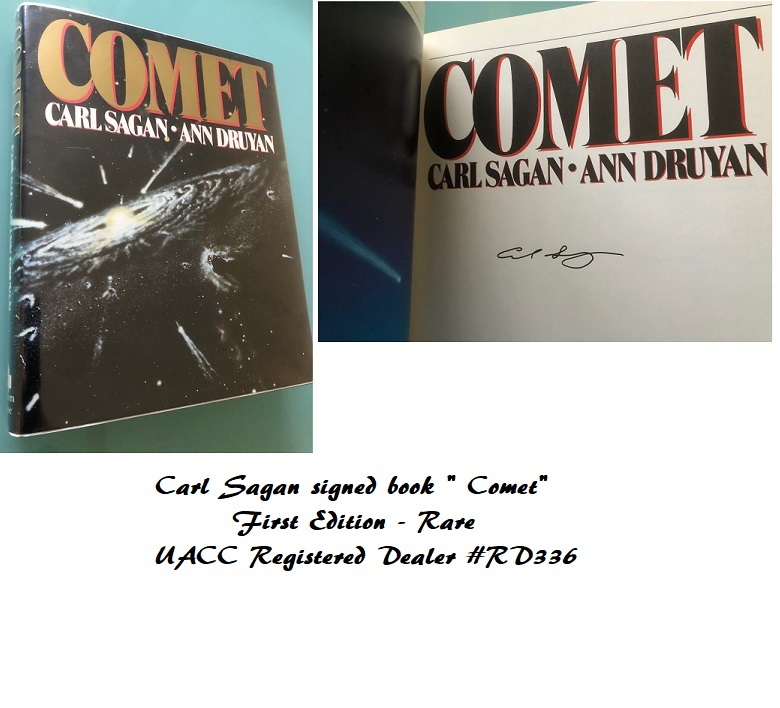 Some slight ageing visible on the sheet, but in excellent condition, with lovely clear autographs.